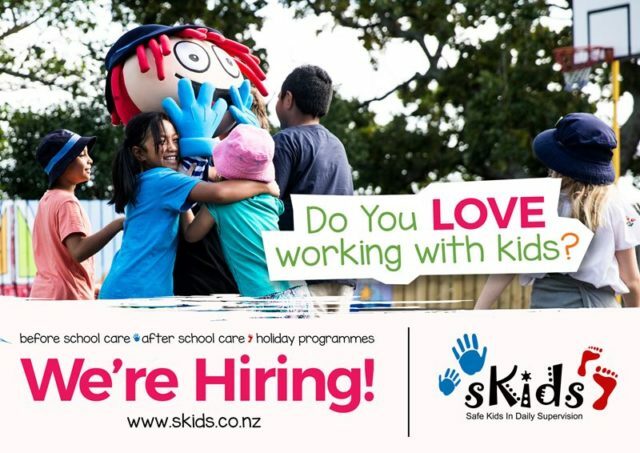 Our St Joseph’s Morrinsville are looking for Assistant Programme Managers, Programme Assistants, and casuals for our Before School, After School, and Holiday Programmes. If you are a creative, energetic and caring person with a passion for working with children, this could be the perfect job for you. The role will support the programme to ensure the children have lots of fun through a wide variety of activities, and the programme operates according to our policies and procedures. 1-2 years experience working with a large group of children. ECE background and knowledge with Microsoft office is an advantage. Part time hours during school term and possible full time hours during school holiday. Cooking class and sports are just few of the activities we offer to kids, so knowledge in that area is an advantage. Suits someone who is wanting to get back into the work environment or students wanting to earn extra in their spare time in after school. Previous experience working with children is desirable. Full training given; a current First Aid Certificate and a full clean drivers licence are an advantage. Please note you will be police vetted as part of the roles. Contact us at waikatoenquiries@skids.co.nz for more information.